Socio-economic Impact of Foot and Mouth Disease in Wildlife-Livestock Interface and Non-Interface of Tanzania. 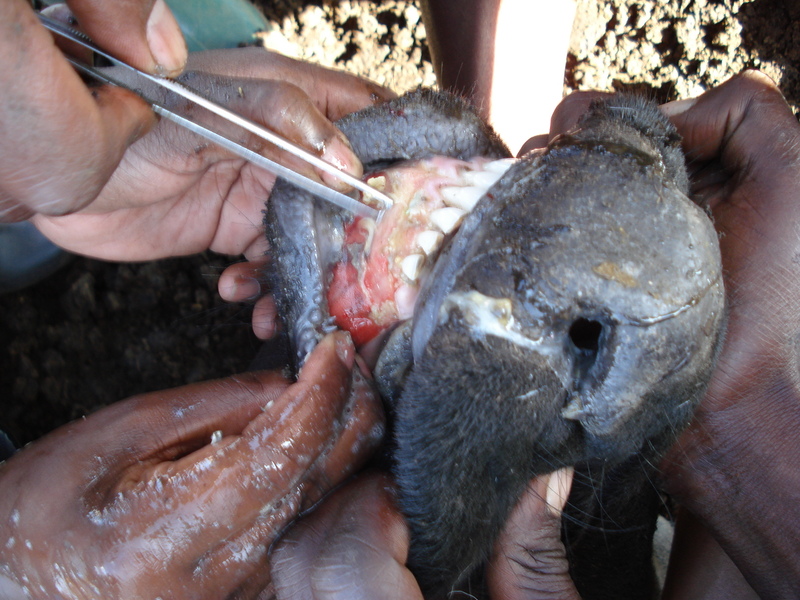 Mdetele D, Kasanga C, Seth M and Kayunze K.
Foot-and-Mouth Disease (FMD) is still one of the major trans-boundary animal diseases (TADs) in Tanzania. The disease is an obstacle to development of the livestock sector because it adversely affect livestock production and trade of animals and animal products. A cross-sectional study was conducted in Serengeti ecosystem (Wildlife-livestock Interface) and in the Central part of Tanzania (Non-interface) with the aim of assessing the social and economic impacts of FMD among livestock keepers in the two ecosystems. Forty households were selected, 10 from each district and to each household, a structured questionnaire was administered. The results showed that, the social impacts due to, FMD outbreaks include food insecurity (85.0%), failure to meet education costs (90.0%) and medical costs (77.5%). The observed economic impacts of FMD were losses associated with treatment costs (87.5%), milk productivity (85.0%), draught power (80.0%), livestock market loss (67.5), lower weight gain (60.0%), lower fertility (37.5%), abortion (35.0%), death of animals (25.0%) and vaccine supply cost (2.5%). Statistically, there were no significant differences in observed impacts of FMD among livestock keepers from wildlife-livestock interface and those from the non-interface. The study found no significant difference in opinion among livestock keepers from wildlife-livestock interface and non-interface areas as well as among study districts on foot-and mouth-disease impacts. Higher percentages in case responses on social impacts and economic losses indicated magnitude of the problem and feelings of livestock keepers about FMD. However, lower percentage in case response on vaccine supply cost indicated that there is no control of FMD by vaccination. Antibiotic Classes and Antibiotic Susceptibility of Bacterial Isolates from Selected Poultry; A Mini Review. Antibiotics are drugs that kill (bactericidal) or slow (bacteriostatic) the growth of bacteria. Broad-spectrum antibiotics treat a wide range of infections, while narrow- spectrum antibiotics are effective against only a few types of bacteria. Antibiotics are very essential in the treatment of human and animal infections caused by bacteria. They are also important for the prevention of secondary infections. Despite the importance of antibiotics, their uses have received much criticism from the consumers, responsible stakeholders and policy makers. Antibiotics have evolved over the years with relatively unprecedented resistant patterns. Various classes of antibiotics such as aminoglycosides, cephalosporins, macrolides, quinolones, tetracyclines and many more have also evolved. For instance cephalosporins have evolved from first generation to the fifth generation. These antibiotic groups use different mechanisms in combating bacteria. These mechanisms include disrupting the formation of bacteria cell wall (penicillins, cephalosporins), interfering with the synthesis of bacteria DNA (fluoroquinolones), inhibiting the bacterial protein synthesis (tetracycline) and destroying protein synthesis (macrolides, aminoglycosides). Bacterial isolates from poultry exhibit different resistance patterns. At times the resistance patterns may be the same or similar among bacterial isolates. The differences in resistance patterns are widely due to factors which include differences in geographical locations, particular bacteria species involved, the animal production systems, the extent to which antibiotics are used, sampling techniques and period of sampling. Prevalence of Tuberculosis in Cattle and Buffalo in Qena, Egypt. Mahmoud YAHH, Ali AO and Alaum Ali A. The study was undertaken to understand the epidemiological status of Tuberculosis infection in animals in Egypt. Cattle, buffaloes, sheep and goat were observed in slaughter house during the period of January 2014 till January 2015 in Qena Governorate. Abattoir surveillance showed 0.36% (23/6390) for carcasses slaughtered in Qena slaughter house; the result reflected high prevalence of Tuberculosis infection in cattle more than buffaloes, in addition to sheep examined during experimental period one year was free of Tuberculosis (TB). 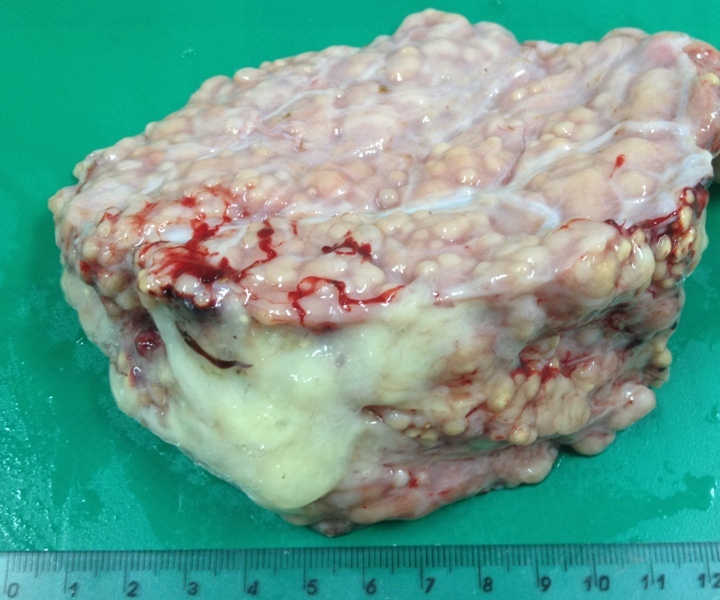 This result indicated that TB still circulates between farm animals in Egypt. Further studies are needed to identify the TB types that isolated from farms and wild animals in Egypt.